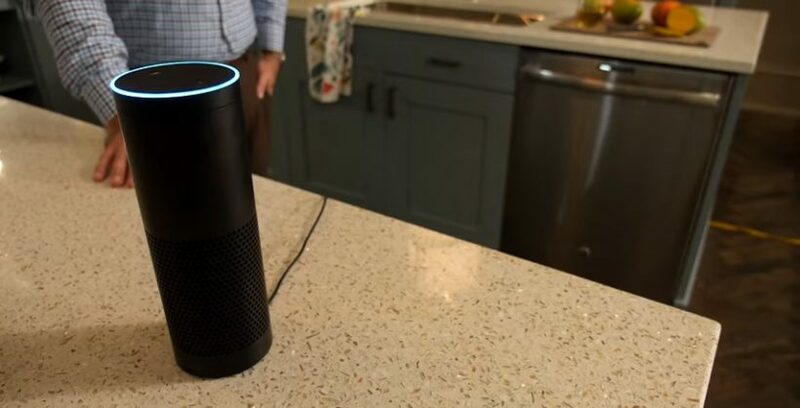 Amazon is launching new Alexa enabled devices including sub woofer and micro-wave. Apple has Siri, Google has Google Assistant, Samsung has Bixby, Microsoft has Cortana and Amazon has Alexa. All these assistants are AI-powered and companies are trying hard every passing day to make them more….. human-friendly. First, they were only in our smartphones then they reached our homes and vehicles. Amazon is taking things even further and going to announce new products powered by Alexa. These gadgets include a microwave, amplifier, subwoofer etc. These voice controlled devices will be launched within this year. Some of these devices have built-in Alexa while some of them will be controlled by Alexa enabled device. For example, a microwave oven powered by Alexa could allow users to start/stop the microwave and set cooking times. The amplifier can be used as a central audio panel to control multiple speakers installed at your home. All of this shows that voice assistants have really become part of our lives. We have seen this kind of functionality in plenty of gadgets, such as lights, refrigerators, kettles etc. These are all voice-activated devices. After the launch of these products, Amazon is entering into the smart appliance market to give tough competition to the players like Sonos and GE. The new devices depict Amazon’s ambition to make its Alexa voice technology everywhere by focusing on the areas where people spend most of their time. At home or if you travel most of the times then in your car. When Alexa was launched it was considered as an experiment from Amazon. 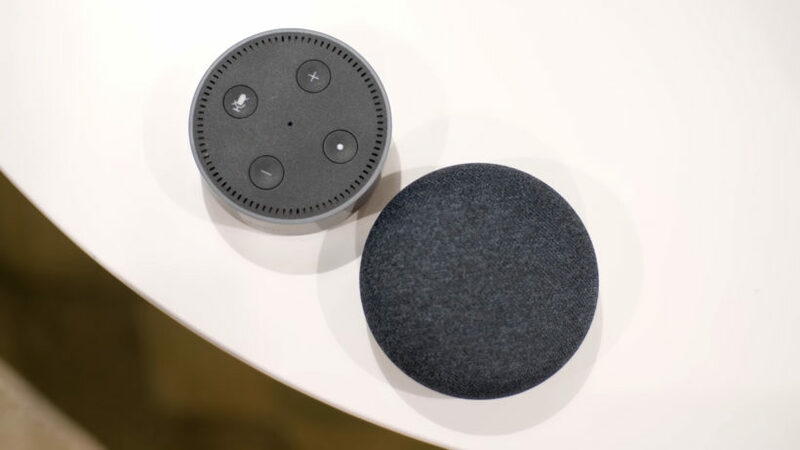 According to Global Market Insights, it is now one of the most popular voice assistants and is going very strong in the smart speakers market, and is expected to grow to $30 billion by 2024. Amazon acquired the smart doorbell maker Ring earlier this year. The company is reported to be working on a home robot, as well, according to Bloomberg. Let us know what you think in the comments below. Would you buy these Alexa enabled devices?